Excellent material for smooth and subtle edges, elegant appearance. High hardness of the film. Decoration in Electrophoresis finish, should be light weight, high rigidity, corrosion resistance, beautiful color, industrial production, and used in the production of doors and windows, ceiling, partition keel, curtain wall. 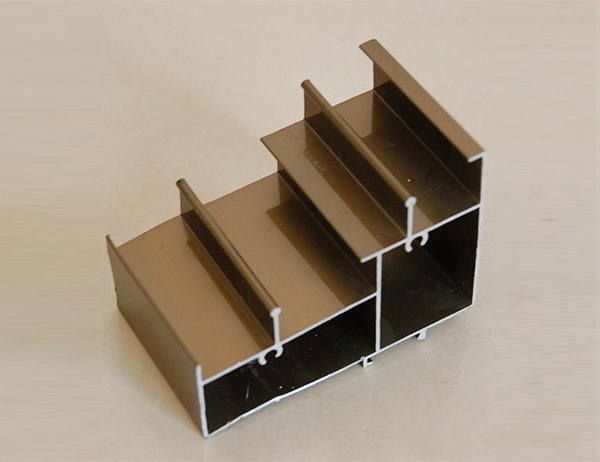 Special aluminum alloy building decoration products: railings, handrails, screens, grille, shade and so on. It is a soft metal and that makes it tough to drill holes or to cut aluminum, to ensure very high quality aluminum products are delivered to their customers. Electrophoresis is the aluminum oxide as the anode, placed in water-soluble latex liquid, through the direct current, in the aluminum oxide film deposited on the surface of the paint film. After painting the film to be baked curing, forming a layer of hard and hard paint. 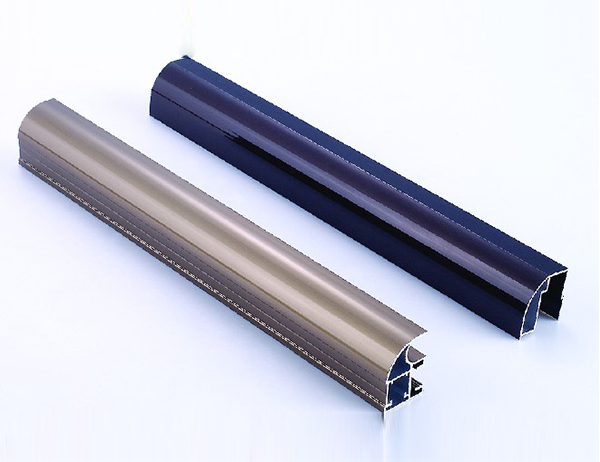 The aluminum to form a protection, its adhesion, uniformity, weather resistance to make aluminum color more smooth, uniform, and aluminum to acid, alkali. In the construction of excellent resistance to cement mortar, in the coastal areas and poor air environment to use more acid, alkali and good weathering effect. Electrophoretic products: electrochromic white, electric champagne 1 #, electro-optical champagne 2 #, light light ancient Tong, electro-black pearl, electric sand white, electric sand imitation steel, electric sand champagne. 1. Made of Al6063; 6063, 6061, 5052 al alloy etc, can be optional. 7. 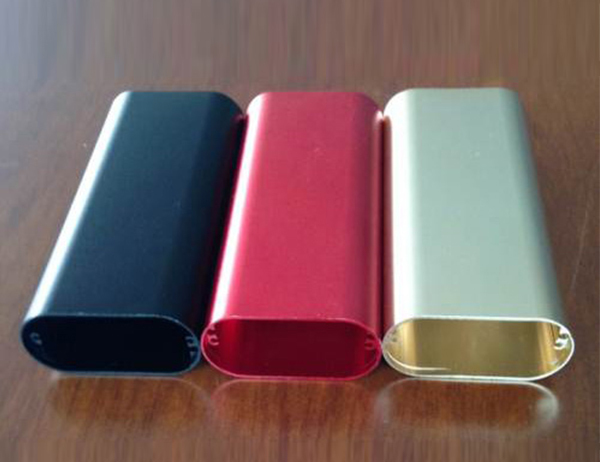 Surface treatment: Can be customized, such as Mill finished, Anodized, Electroplating, Powder coated, Painted, Silver matt, Sand blasted, PVDF etc. 8. Shape: Rectangle, round, square, triangle, etc, and customized shapes are welcome. 9. Color: Standard: Electrophoresis, black, silver and grey. Can be customized (RAL color numbers), but we have MOQ. 10. Modifications : Drilling holes, adding mounting bracket, flanged side panels, etc. 12. Packaging Details: Foam paper and carton box package, kraft paper package, plastic film and the plastic wrap package are optional, or as requested.